You must be a Tahoe Donner member or the guest of a member to utilize the massage services offered at Trout Creek Recreation Center. You can book your massage online or by calling (530) 587-9437. Please arrive to your appointment at least 15 minutes early in order to allow enough time to check in at the front desk and to fill out any paperwork. We have a 24 hour cancellation policy. You will be charged 50% of your appointment fee if you cancel in less than 24 hours and 100% of your fee if you do not show up for your appointment and do not call in advance to cancel. Clients are asked to sign a waiver form stating the following: I understand that the massage/bodywork I receive is provided for the basic purpose of relaxation and relief of muscular tension. If I experience any pain or discomfort during my session, I will immediately inform the practitioner so that the pressure and/or strokes may be adjusted to my level of comfort. I further understand that massage or bodywork should not be construed as a substitute for medical examination, diagnosis or treatment and that I should see a physician, chiropractor or other qualified medical specialist for any physical or mental ailment of which I am aware. I understand that massage/bodywork practitioners are not qualified to perform spinal or skeletal adjustments, diagnose, prescribe or treat any physical or mental illness, and that nothing said in the course of the session given should be construed as such. Because massage/bodywork should not be performed under certain medical conditions, I affirm that I have stated all my known medical conditions, and answered all questions honestly and completely. 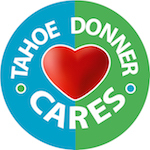 I agree to keep the practitioner updated as to any changes in my medical profile and understand that there shall be no liability on the practitioner’s or Tahoe Donner Association’s part should I fail to do so. By signing this waiver I agree to release the practitioner and Tahoe Donner Association from any liability associated with my session. I also understand that any illicit or sexually suggestive remarks or advances made will result in an immediate termination of the session. Please inform your Trout Creek Massage therapist of any medical conditions, medications, special needs, and / or special requests that you may have upon making your appointment (including pregnancy). This is important so that your therapist may prepare accordingly and make you aware of any contraindications that your condition may present. As Certified Massage Therapists, it is Trout Creek Massage therapists’ responsibility to apply their knowledge and training to making sound informed decisions about when massage is appropriate and when it may be contraindicated. 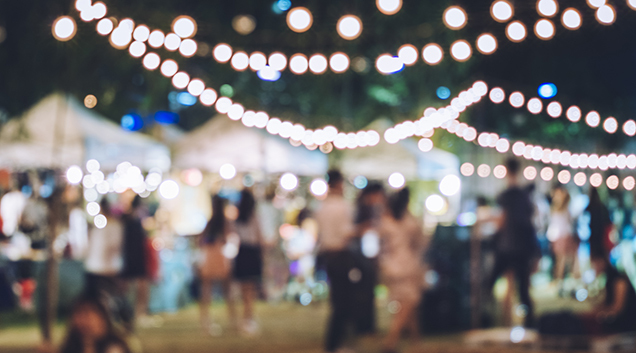 In the interest of safety, it is important that they are aware of ANY physical, psychological, or medical condition that their clients may be experiencing currently, or have experienced in the past. It is Trout Creek Massage therapists’ responsibility is to do no harm. Trout Creek Massage is proud to provide a hospitable environment that embraces diversity. ITrout Creek Massage welcomes clients from all walks of life, regardless of gender, gender identity, race, religion, sexual orientation, weight, age, fitness level, political affiliation. Trout Creek Massage does not, however, tolerate the abuse of alcohol, drugs, or massage therapists. Trout Creek Massage Therapists enter into a Wellness Team contract with our clients, and we expect mutual respect in our professional relationship. Inappropriate behavior (especially of a sexual nature), as determined by the massage therapist, will result in the treatment session being terminated and the client being charged for the scheduled treatment, regardless of whether the treatment session has been completed or not.